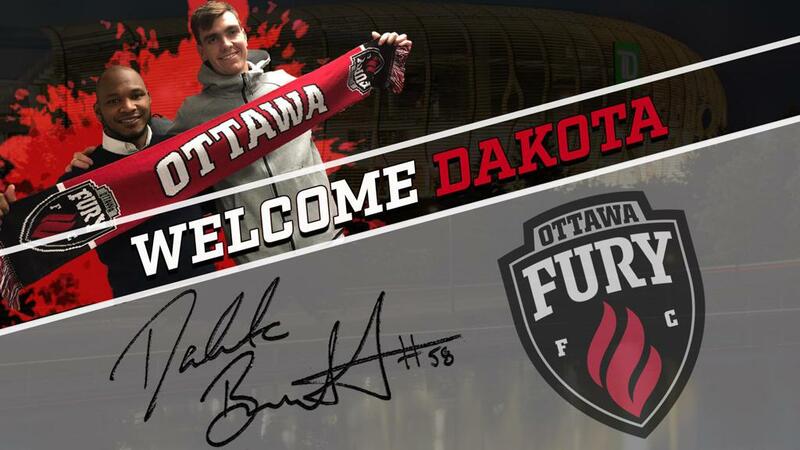 OTTAWA - Ottawa Fury FC announced on Thursday it has signed American Dakota Barnathan (Da-ko-TAH BAR-nuh-thun) ahead of the 2019 season, pending league and federation approval. Drafted by FC Dallas in the third round of the 2017 MLS SuperDraft, he went on to spend the last two seasons with USL Swope Park Rangers. 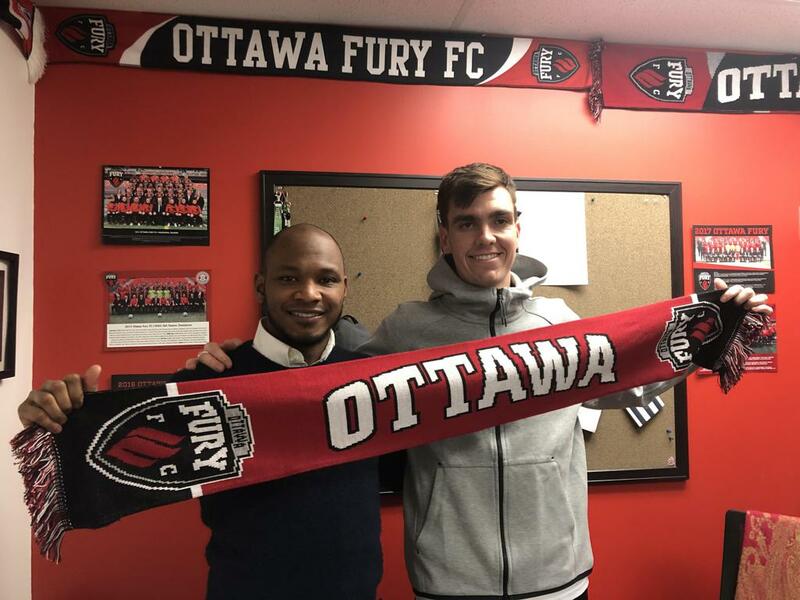 The 6-foot-2 defender/defensive midfielder played 25 games at Swope Park, including 15 under then Rangers’ Head Coach Nikola Popovic, who now leads Fury FC. In 2018, he anchored the Swope Park defence in 10 matches, helping the club reach the USL Playoffs for a third year in a row. Barnathan attended Virginia Commonwealth University where he made 80 appearances, tallying nine goals and eight assists for the Rams. He captained the side during his junior and senior seasons, helping guide the Rams to the A-10 Conference Championship match in 2015 and 2016. Barnathan was an All-Conference First Team selection as a senior, having also earned All-Conference Rookie Team honours in 2013. 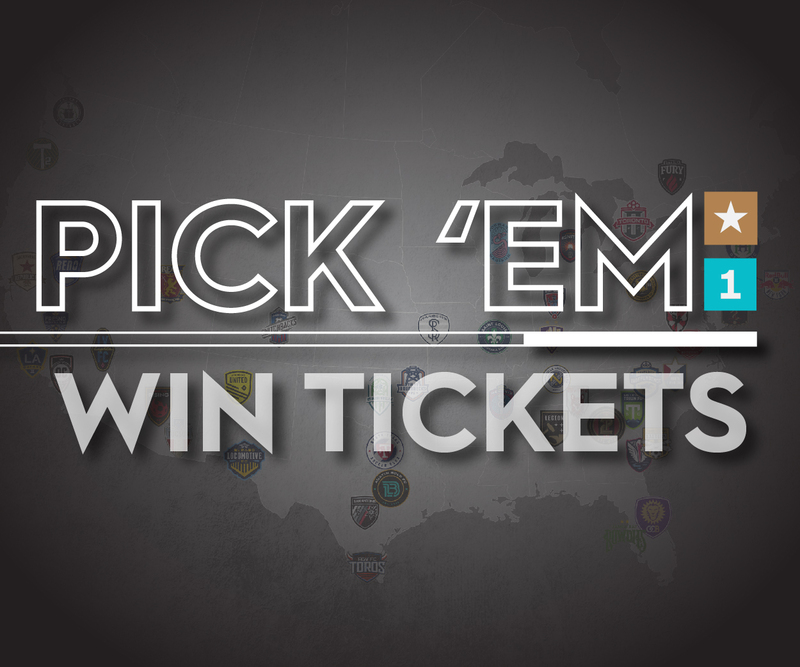 Ottawa Fury FC will kick off its 2019 USL Championship season on Saturday, March 9 as it travels to face the Charleston Battery. Fury FC will open its 2019 home schedule on Saturday, April 6 when Nashville SC visits TD Place. Fans can join the Fury FC Family right away by purchasing a season membership to receive our full offering of features and benefits. For all the details visit furyfcmemberships.com.